If you click on this baby picture it will take you to our full sized website page with hundreds of testimonials. These pages are not well suited to convert for cell phone viewing but you show take a peek and see how they look on your device. 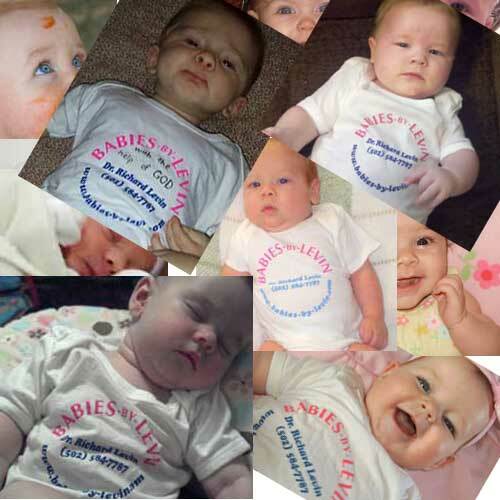 Over the years we have helped many thousands of women to have babies with our Microsurgical Tubal Reversals and these stories are just a small sample of how we have helped. We do EXCELLENT work so keep that in mind when you think of going somewhere close to you or cheaper. You want this to work and we have made it work for thousands of families.